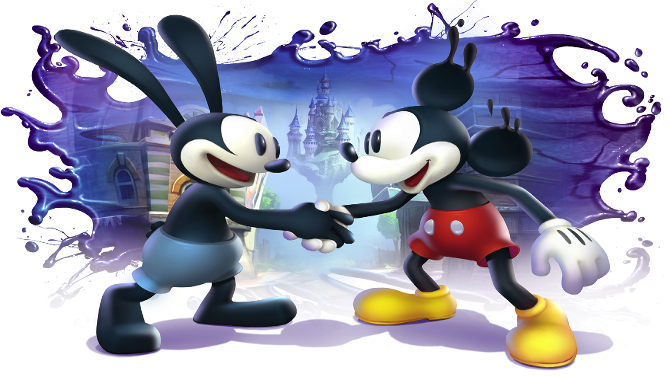 A host of Disney games are making their way over to Steam, the company announced today. 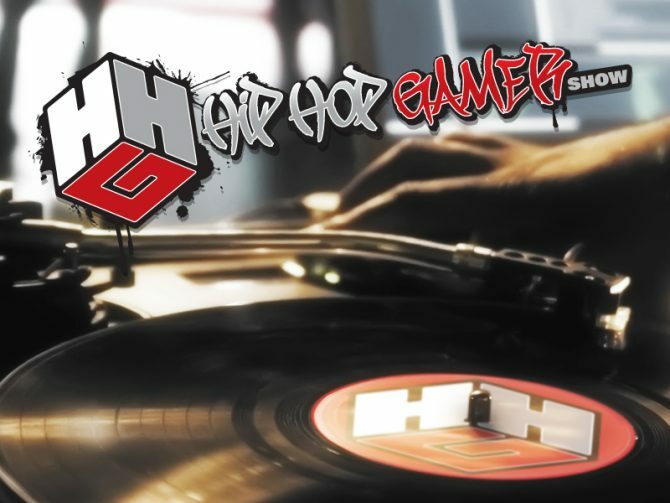 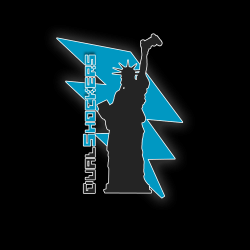 HipHopGamerShow May 16 Talks Marvel VS Capcom 3, NextXbox, Real Hip Hop and more! 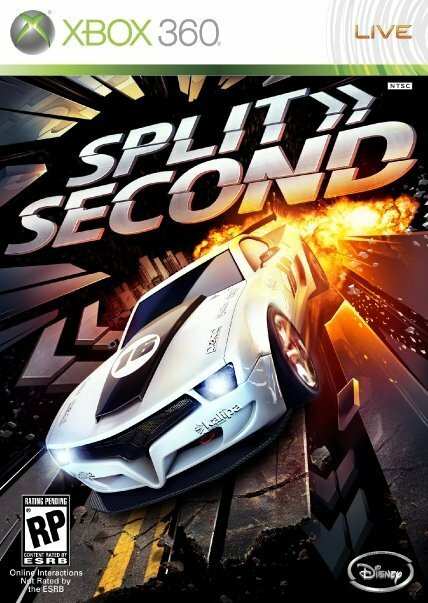 Disney Interactive Studios and Black Rock Studio have announced the Split/Second Demo is available now on Microsoft's Xbox LIVE. 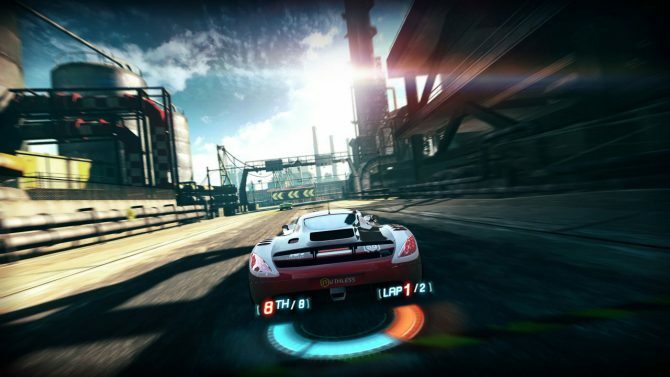 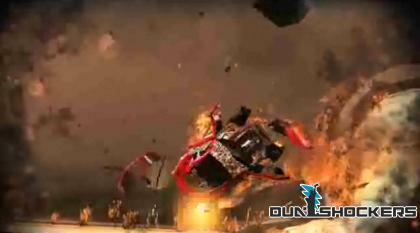 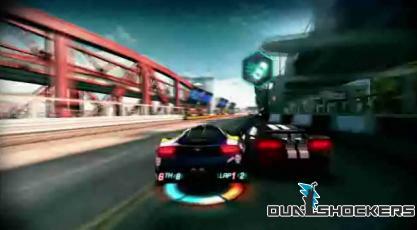 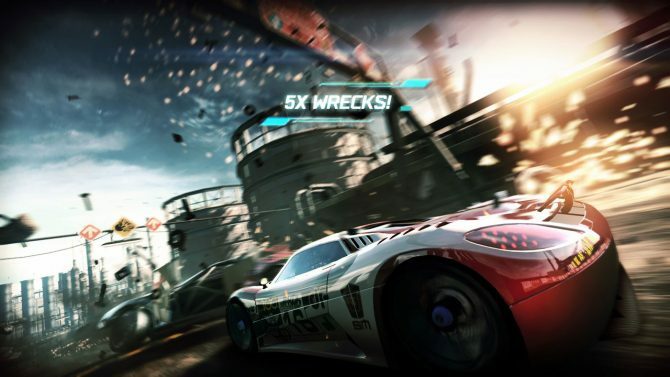 The Split/Second demo will also be available on May 11 for the PlayStation Network.